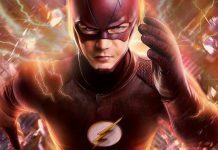 ‘The Flash’ Movie Release Date, News & Update: Director Rick Famuyiwa bails out; Is this trouble for Flash before it is electrified in theaters? 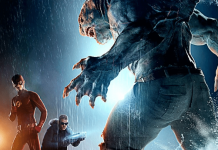 Flash, a collaborative venture of Warner bros and DC comics has seen the exit of its second director Rick Famuyiwa before its full-time shoot. After Seth Grahame-Smith’s, this is the second departure of a phenomenally qualified and accomplished director. As reports are to be believed, the creative differences between Warner Bros and Famuyiwa have been cited as the main reason of his sudden exit. After a bit more digging, reports claims that Famuyiwa had a different version of Flash in his mind and narrated his ideas and creative edits which caused the friction between Warner Bros and Famuyiwa. When Famuyiwa sensed that his ideas weren’t adopted in any form, as a result of disappointment, he retired from the Flash project which is the second exit of a director hat. 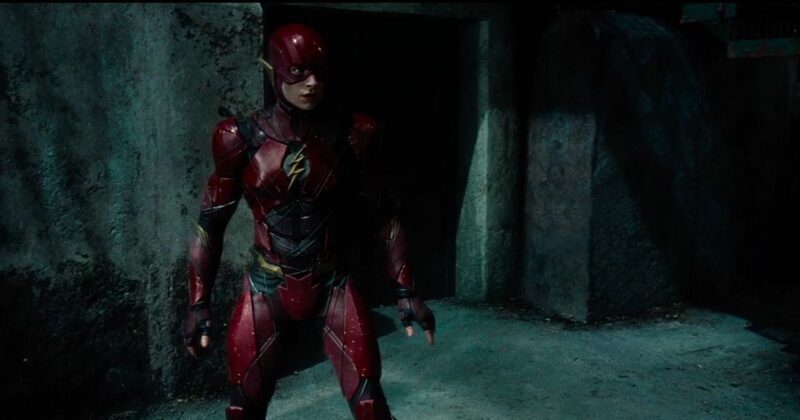 According to the Hollywood reporter, The Flash has a release date of March 16, 2018 as the lead star Ezra miller has his prior commitments to Harry Potter prequel, Fantastic Beast and Where to Find Them. 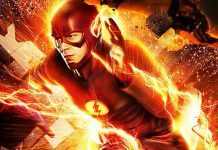 The exit of Famuyiwa has also caused a delay in the release the shoot of The Flash is now postponed to March 2017. The friction of director and the gigantic production house, Warner Bros, had also caused delays in the release of Wonder Woman as the director chair saw a new owner at the last minute with Patty Jenkins after Michelle McLarn left the movie. Seems like the history of directors getting replaced at the last minute is quite old with Warner Bros or it could also be a case that the production house has a fixed concept which they want to stick with and is not open to any sort of alterations. Well, we can only wait to see. Previous articleAMD Summit Ridge Lineup With Zen Core To Have At Least One Special Overclocked Edition? 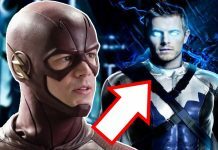 ‘The Flash’ Season 4 Spoilers: Clifford DeVoe Is The New Bad Guy; Will Barry Match His Mental Abilities?